Always There for You... is more than a tag line for us, it's how we have viewed the commitment to our customers for over 70 years. We invite new customers to download our customer application to begin the process of establishing a new account. Information about our latest payment plans and other services can be obtained by clicking on the desired link located on the left side of your screen. 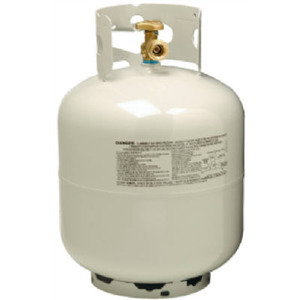 New customers will receive a free Gas Check of their propane system when their account is established. Please contact our Sales Department to get started. Customer Service Representatives are available to assist you by telephone Monday-Friday from 7:30am-5:00pm and after hours from our North Conway, NH offices. Our Main Street showroom is open M-F 7:30 am-5:00 pm and on Saturdays from 9:00-12:00 Noon. Our new Lincoln office is open M-F 8:00 am- 4:30 pm and closed on the weekends. White Mountain Oil & Propane, Inc.